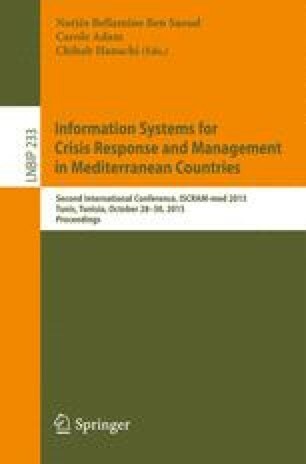 The field of humanitarian logistics has evolved rapidly over the past decade, drawing on contributions from the areas of operations research, business engineering, supply chain management, information systems, and computer sciences. Even more varied are the specific problems that are modeled and addressed, ranging monitoring of the supply chain as a whole to decision support for specific sourcing or distribution decisions. While recently, few studies have presented taxonomies and identified research gaps, there is to this date not yet a clear understanding of how the different methodologies and domains shall be combined to achieve a consistent mix of methods and tools. In this paper, we present a start towards this aim comparing two distinct perspectives and related research approaches, methods and tools: business engineering and operations research. Our findings indicate that there are real opportunities for interdisciplinary research to improve the overall performance of the humanitarian supply chain. The authors are gratefull to the anonymous reviewers for their helpful comments and suggested improvements.